Poland’s most successful women’s club, KTS Enea Siarka Tarnobrzeg established itself as one of the best European clubs in last 12 years. They are approaching their 8th finals in both ETTU cups, ECLW and ETTU Cup Women, since 2007/08 season: five times they fought for ETTU Cup crown and three times for ECLW title, including the forthcoming final. 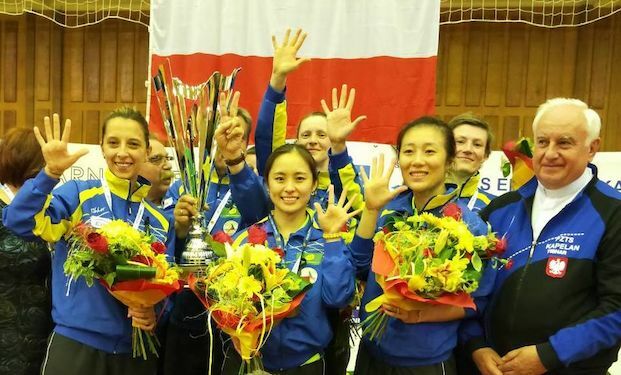 Tarnobrzeg’s biggest successes so far is 2015 ETTU Cup title, as well as 2016 and 2017 ECLW runner-up spots.